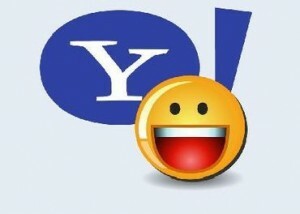 So your attempt to get a Yahoo! e-mail ID with your name failed as it was already taken? Well, worry not. We earlier reported that Yahoo! will be withdrawing e-mail IDs that have been inactive for a while. And the time is here when you can try your luck. It is handing out old and unused accounts. For those who had sent in their request before 7 August will start receiving notifications if the choice of their username is available. The company had asked users to fill a form with their wishlist, stating five user ID options that they would want. So if you don’t get the username, you will be put on to a Watchlist launched by Yahoo! automatically. It will stay there free of cost.